If cholesterol-lowering statins were able to prevent Parkinson’s disease, we’d have a powerful new way to prevent or delay the neurodegenerative disease. 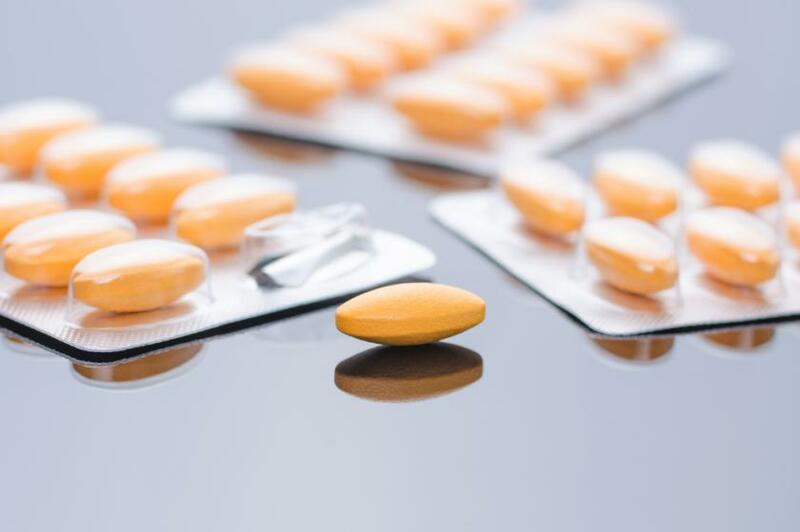 However, the research on its effectiveness in doing that is shaky; a new study shakes things up even more, finding that statins may not only be unable to lower Parkinson’s risk but possibly even worsen it. Parkinson’s, which affects an estimated one million people and is newly diagnosed in up to 60,000 people each year, is caused by the malfunction and death of the brain’s dopamine cells. These cells are vital to movement and coordination. As a result of this destruction, the body ends up experiencing symptoms like tremors in the hands, arms, legs, and face; bradykinesia, or slower body movement; stiff limbs, and postural instability. Previous research has suggested statins’ could cross the blood-brain barrier and, with their anti-inflammatory properties, provide neuroprotective benefits to the dopaminergic pathways. However, according to the new research, these neuroprotective benefits may actually come from having high cholesterol, particularly LDL (low-density lipoprotein, or “bad” cholesterol) rather than from taking the statins to treat it. Huang admitted the study’s sample size was small, only involving 56 cases of Parkinson’s. But the preliminary data behind the findings, Huang says, is strong. For one, some research suggests Parkinson’s may begin outside the brain; as cholesterol is produced, so is a compound called coenzyme Q10, which energizes cells and has shown hints of being able to protect nerve cells. As statins reduce cholesterol, they may also reduce levels of Q10, making the body vulnerable to developing Parkinson’s. Moreover, Huang noted that most of the studies linking statins to lower Parkinson’s risk failed to account for cholesterol levels prior to widespread statin use in the U.S. So, Huang’s team looked at blood cholesterol levels, medications used, and Parkinson’s diagnoses in a group of people who participated in the Atherosclerosis Risk in Communities study between 1987 and 1998 — before statins were widely used. Source: Huang X, Alvaro A, Guo X, et al. Statins, plasma cholesterol, and risk of Parkinson's disease: A prospective study. Movement Disorders. 2015.